Dressed in pink, with a Blackheart. My blog got a little makeover…thank you, WordPress Bueno theme! Sometimes design just manifests what’s been on your mind lately. I’ve been delving back into my musical past lately, and dare I say there are some similarities between my new design and these fabulous album covers, no? Don't be jealous of her bandana. Just get your own. 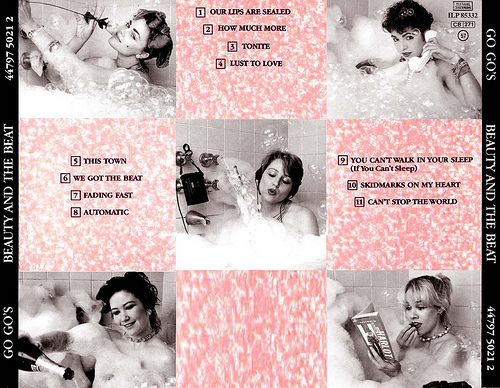 Pop music, fresh from the bathtub! 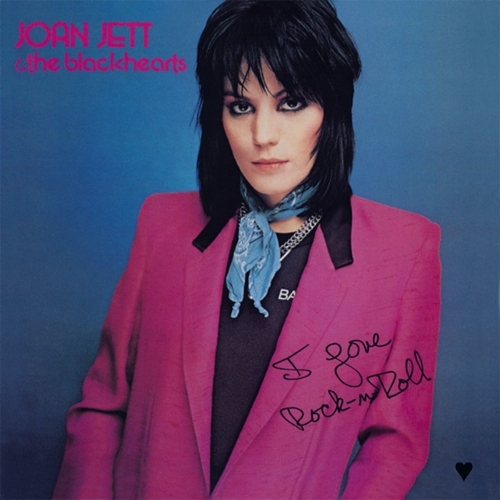 For the record, Joan Jett & The Blackhearts “I Love Rock ‘N Roll” was the first album (yes, kids, ALBUM) I ever purchased. 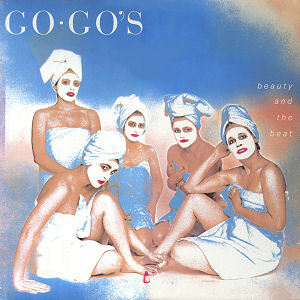 The Go-Gos “Beauty & The Beat” was lucky number two. Need I say more? I like your new look all pretty in pink. Bring on the dancing horses!